Working together to build and provide exceptional IT products, services, and support. From video-conferencing to telephones, we've got you covered on communication solutions. Find software, storage solutions, and equipment to support your daily work. We support your educational and staff training needs, from curriculum development to publishing. Services to meet the needs of the enterprise, from analytics to wifi and networks. Manage your passwords and important Michigan Medicine user accounts. Need help? Here's how to get in touch. Not sure how to get started? Here are your Michigan Medicine computing essentials. Password trouble?  Learn how to reset your UMICH (Level-1) or Michigan Medicine (Level-2) passwords, or get some help. Read about the breadth and impact of Health IT, and meet some of the inspiring staff who play a key role in advancing the mission of Michigan Medicine.